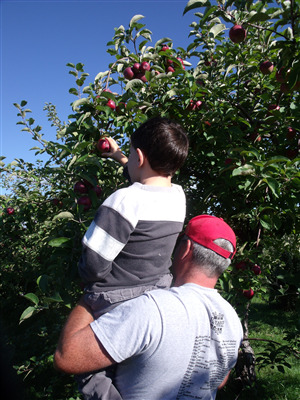 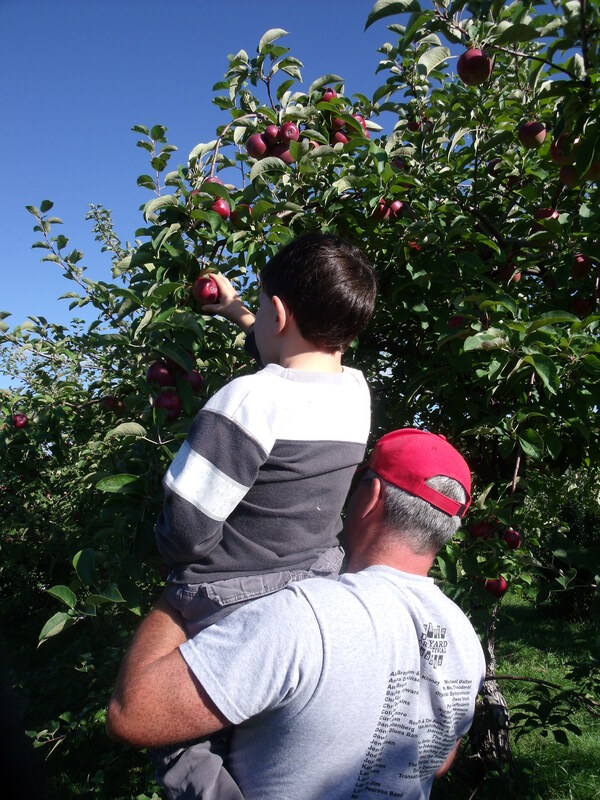 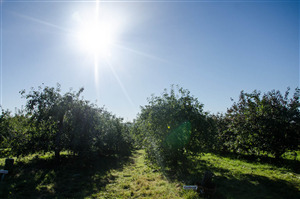 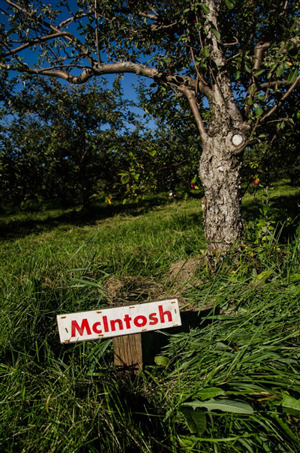 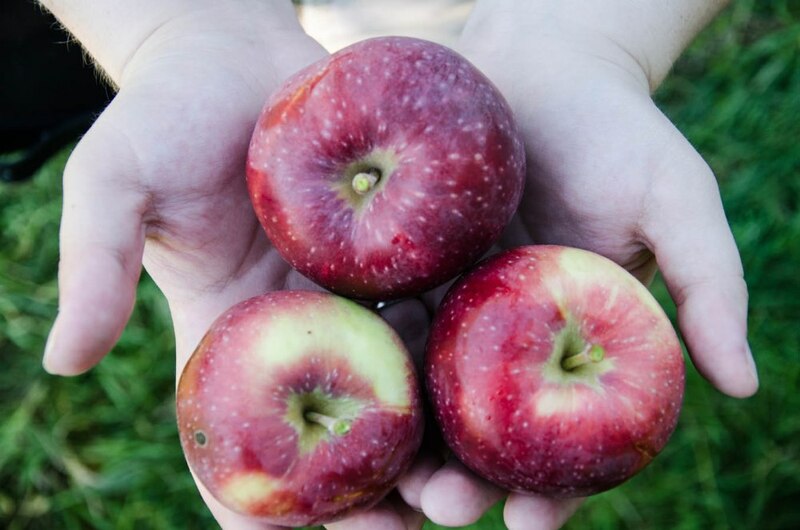 With four generations of apple growers, Orchard Shade Farms is a long serving apple orchard to the Carleton county region, and beyond. 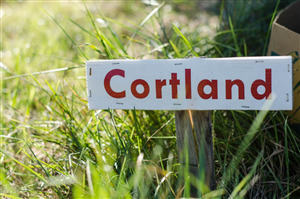 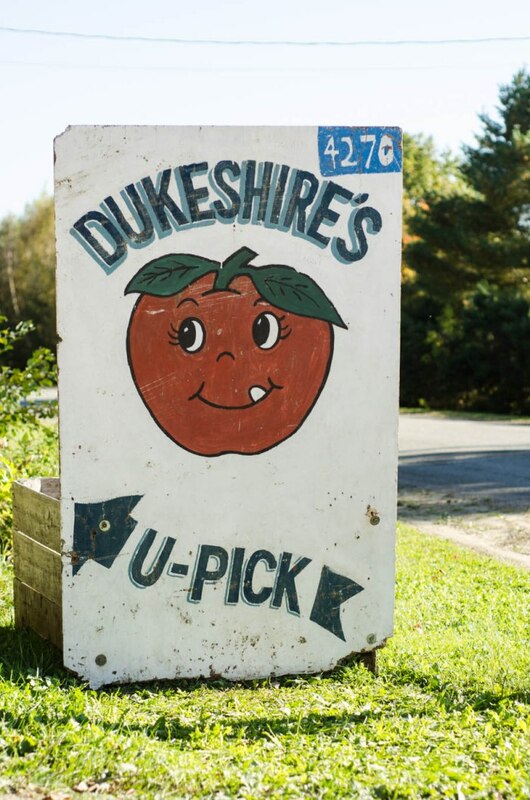 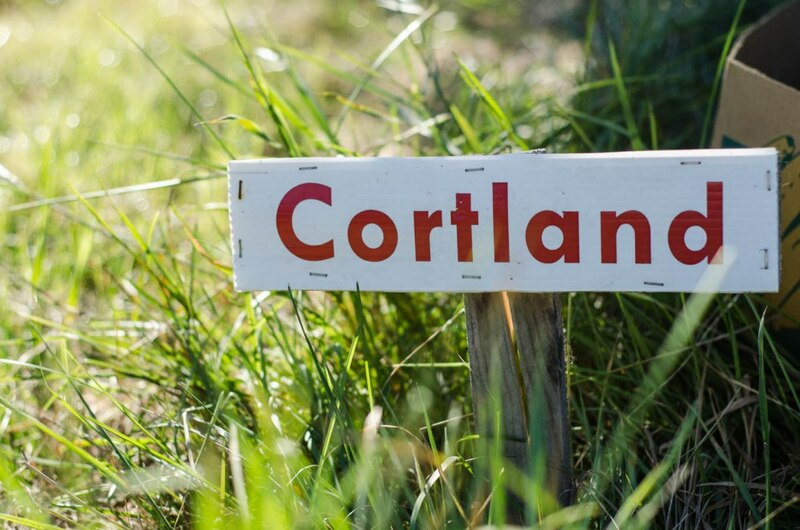 With the first tree planted in 1929, and now over 50 acres, and 10 000 trees, they provide apples flavoured for every taste bud. 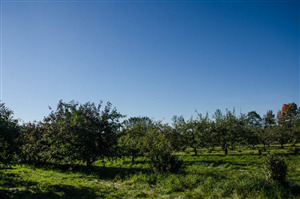 U-pick opens in September. 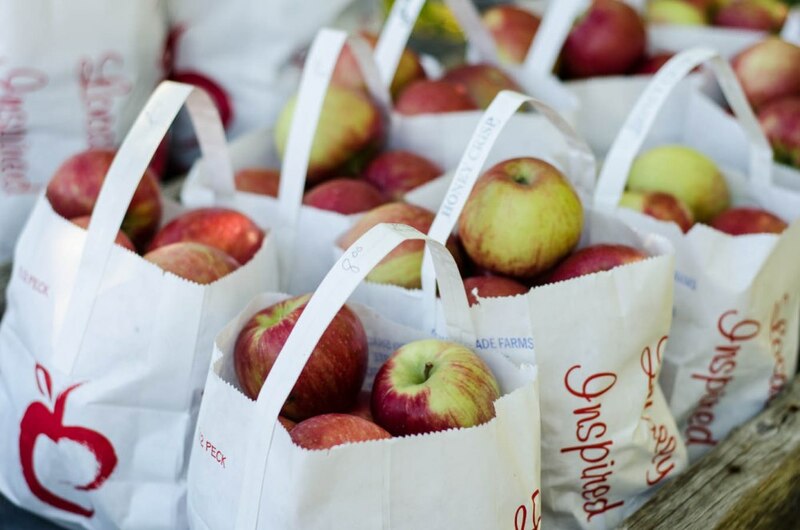 Apples are also sold daily at the packing house from late August until February.